Some of my bad habits food/meal-wise, that I’m sure some of you share, include mindless eating, overeating, and late night snacking. I like to munch on a snacks a lot. On weekdays, it’s not too much of problem because I actually do not snack much at work; I just have my lunch and then some fruits and tea in the afternoon. But on weekends, I pretty much nosh on one thing or another every other hour. This is because I like to snack on things while I’m watching tv shows or movies which is basically what most of my weekends consist of. If I go out on weekends, it’s usually to catch up with friends and family over brunch. Or if it’s shopping or something, I still need to have a drink or some sort of snack to have. I think the best way to counteract this is to first have healthier snack options on hand; if you’re going to overeat, at least overeat on the good stuff right? Now that it’s summer, there are so many fruit options to go with. My favorite are watermelon, cantaloupe, honeydew, peach, nectarine, plums, lychees, etc. 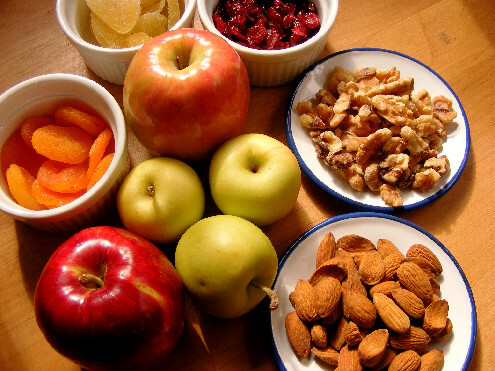 Granola and nuts (I’m loving cashews right now) are also a great way to get my munching in. But as you guys know, if you’re craving something, something healthy like carrot sticks are just not going to satisfied you (unless you’re craving for them). As you guys might know, while I want to be healthier, I don’t like to restrict myself. So when it comes to the less healthy snacks I like, I will still have them but I will be careful with the portions. With my go to of chips and ice cream, I usually buy them in huge quantities. Instead of going back for more and more chips in the bag, when I eat them now, I will first measure out a portion of the chips in a ziplock bag or put them out on a snack plate and just have that one for the day. 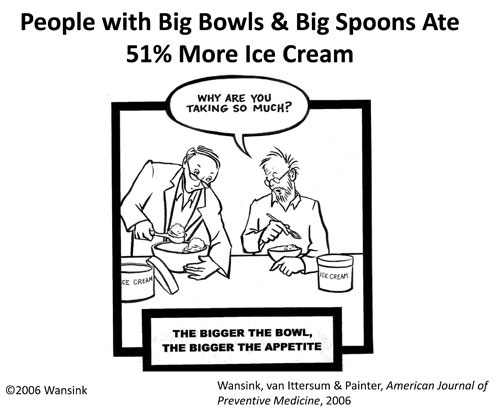 With ice cream, I used to tend to eat it just straight from the pint (or quart!) and can pretty much almost completely finish it in one sitting. Portioning it out with scoops in a bowl would definitely show you how much you’re eating and know that is already satisfying enough. 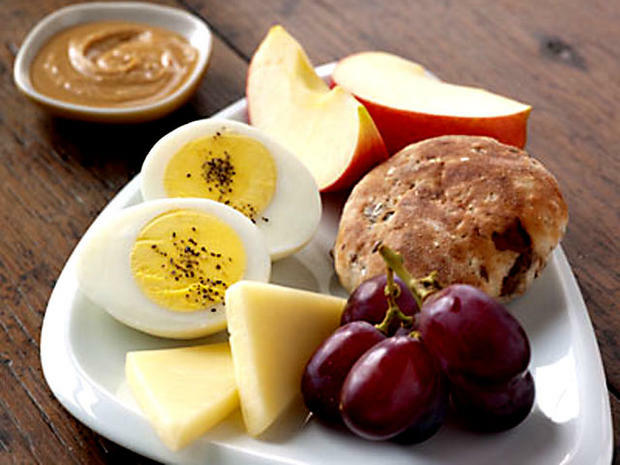 Using snack plates are helpful for portion control. When you’re using big dishes, it can be deceiving on how much you are actually consuming in one sitting. It can also be helpful to treat each snack-time as a special event, like a meal. What I mean by that is to set up your snack on a plate, with a drink at its side, and actually sit down to enjoy it free from any distractions (laptop, tv, and such). To just have a moment to yourself (or if you’re with friends or family, have a nice chat to relax). That way, you can truly feel and enjoy what you are consuming. When I mindlessly eat, it seems no matter how much I eat, I don’t feel full because I’m not fully concentrating on what I am doing, it’s easy to over do it on the munchies. This is because your brain doesn’t actually signal that you’re full until about 15 to 20 minutes after you’ve started eating. So try not to rush through your meals, you will savor it more and feel satisfied with less than you think you need. Aside from my penchant for snacking, I think my overeating at actual meal times stems from not wanting things to go to waste. So portion control would work really well to combat this habit too. Here I will say is actually mostly my mom’s “fault” in a way. She packs my lunches and cooks dinner and serves me so much food. I think in most cultures and family, the way to show love is through food. I don’t know about you guys, but from what I’ve observed in most Asian households is that they will simultaneously in turn call you fat and critique your looks while asking ‘why aren’t you eating more’ and forcing 3rds and 4ths of a meal on you. Growing up in a household with a tight budget, it was definitely ingrained in me not to waste food (or anything). So when I eat lunch and my mom has overpacked, I will continue trying to get another bite in even when I feel stuffed. Or at family meals, I will have more bites of this or that, an extra bowl of soup, etc so as to not offend this aunt or that uncle when they have put so much work into cooking such a great meal. The only thing to do here is to simply stop eating when you’re full! Not when you’re stuffed to the max, but when you feel the first signs of fullness. Even if you have to waste food (most stuff can be saved for leftovers anyways), do it. As for your friends or family imposing anything on you, honestly, you should be eating for yourself and they will just have to deal with it. You know your body best, you know when you are hungry and when you are not. Do not eat or continue eating until your BODY is physically craving food. Do not gorge on anything because your MIND is telling you to as a response to stress or other emotions. Emotional eating is dangerous because you become vulnerable to those needs instead of what your body needs. I think the key to any mindless eating and overeating is to understand why you are doing what you’re doing. Eat for the right reasons (hunger) and not because you’re bored, anxious, or even happy (have that slice of birthday cake at the party but don’t have the whole damn thing just cus you’re in a celebratory mood). Listen to your body, it will steer you well. Like I have established, I am big on snacking. The worst of it is when I snack late at night. I have dinner around 6:30 most nights and if I don’t end up sleeping until 1 or 2 in the morning, then I start grabbing bites of everything from chips to cookies to candy. An effective way to combat this is just get to bed earlier. A well-rested you is great for your metabolism too. If you really need to have something, go with a piece of fruit (I usually have an apple) or drink tea (mint to suppress appetite). You can also brush your teeth earlier so you’re not tempted to eat after a certain time. 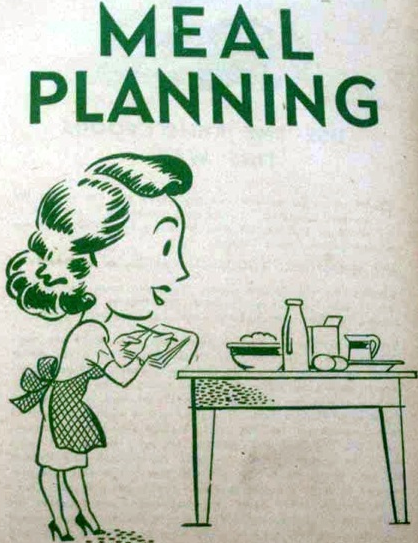 Overall, meal planning might be a tremendous help. It’s easier to not mindlessly overeat when you have a plan in place. And if you do stray from your plans, it will help to take a look around the circumstances of why you did so. Was it simply a matter of you still feeling hungry? Was it a response to stress? Was it someone else imposing their choices on you for whatever reason? Knowing the whys might assist you in figuring out the hows to achieve your goals of better and wiser eating. I’m pretty sure i either eat something cause im really craving it and i know i have it in the fridge, so just knowing I have the snack food or cake makes me excited about eating it and when I eat it I normally feel satisfied but it doesn’t completely satisfy the craving. The other reason I snack or have to have the food I’m craving is cause I believe it will make me feel happier and get rid of a sad mood I’m having, I think this is the worst thing I do. Portions is definitely a great idea with snacking, that’s why my mum sometimes cant stop eating chips and all of a sudden realizes she’s eaten the whole packet and feels sick after it all because she ate out of the packet instead of portioning chips and putting them in a bowl. Its also very difficult not to eat what your craving, so again portions would prolly be the only solution for that. And maybe you need to run away from your parents so they’ll stop fattening you up haha but i find i sometimes only have seconds in dinner to please my mum to show her that she made an amazing meal so like to boost her self esteem I eat more lol. It is very hard with family sometimes lol but honestly they just have to realize that you’re full goddamn it. “Listen to your body, it will steer you well.” Thank you for the words of wisdom! Something I definitely need to work on– not eating because I’m bored.